Grenada offers you a spectacular choice of exotic locations for your wedding ceremony – a colourful tropical garden, cascading waterfall, lush rainforest, the dazzling seashore or a quaint country church… the options are numerous, subject only to your creativity. 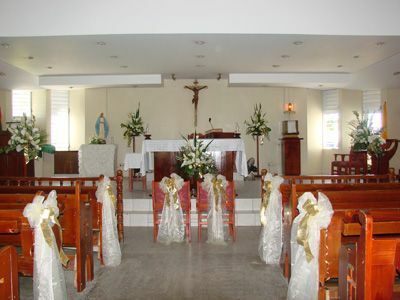 Our wedding coordinator will correspond with you in advance and source all the services you need. 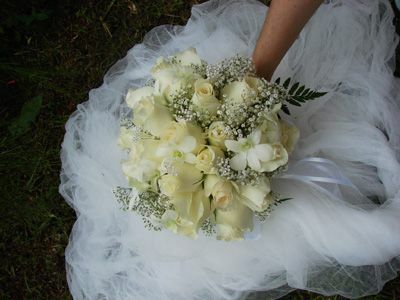 Booking a marriage officer, doing all legal paperwork and sourcing suppliers for flowers, the reception, special activities for the wedding guests, music and entertainment, are just a few of the details we take care of. Our Wedding Coordinator, will meet with you the day after your arrival to reconfirm and set up the final arrangements for your special day. 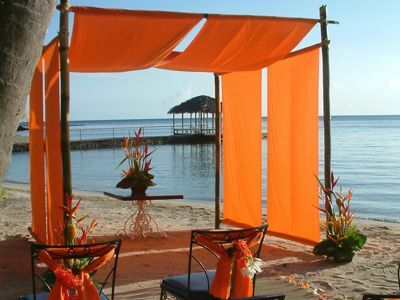 These discussions prior to and on arrival in Grenada will bring the wedding of your dreams into focus. Flowers are locally grown and your choice of blooms is by necessity dictated by the flowers in season. Anne will translate your requests into tropical bridal bouquets, which may feature orchids or anthuriums accented with soft fern. 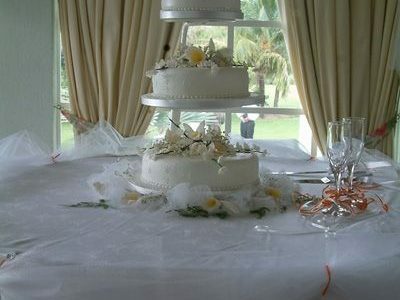 An artistically designed arrangement can be prepared for the reception as well. This involves presenting your documents to the different government ministries. 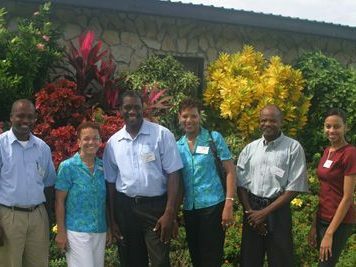 We will assist you in your trip to the various ministries. This should take about one and a half hours. That is all the time that is needed for state requirements. However, if you are to be married by a minister, he will need to interview you prior to the wedding day. 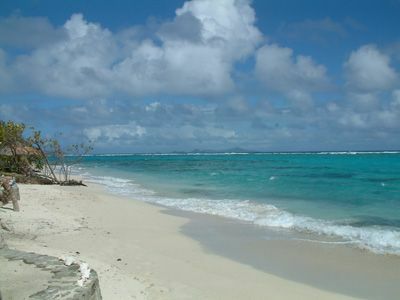 Transportation costs for presenting your documents are included in our wedding package. Documentation sent to us prior to arrival is always helpful as if there are any concerns, these will be handled in advance thus eliminating delays. 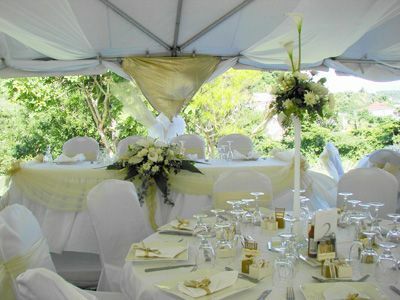 Click here to contact us today to for an unforgettable wedding on our becautiful island, Grenada! If you already know all the details for your wedding, click here to fill out the Wedding Details Form.